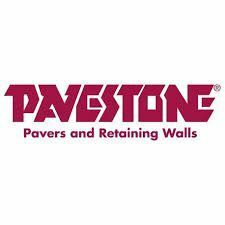 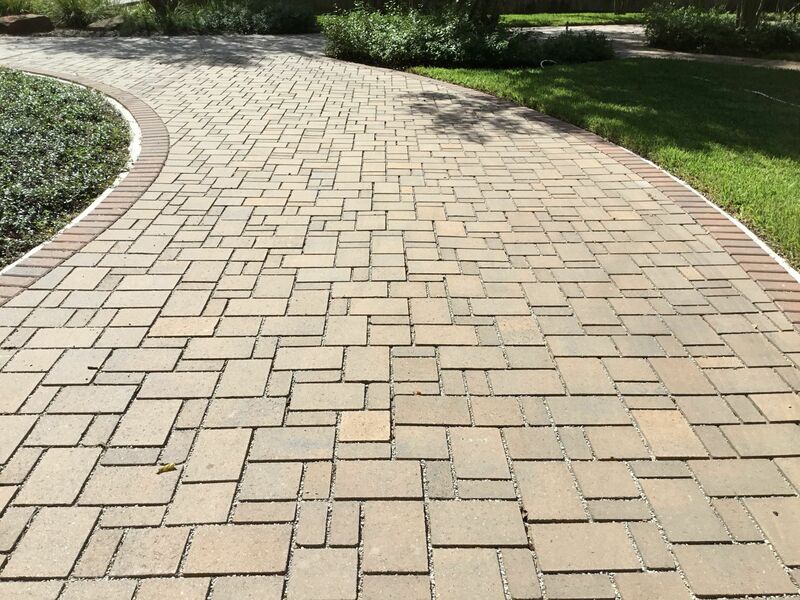 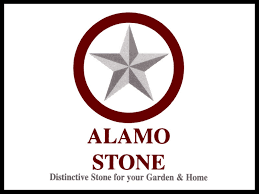 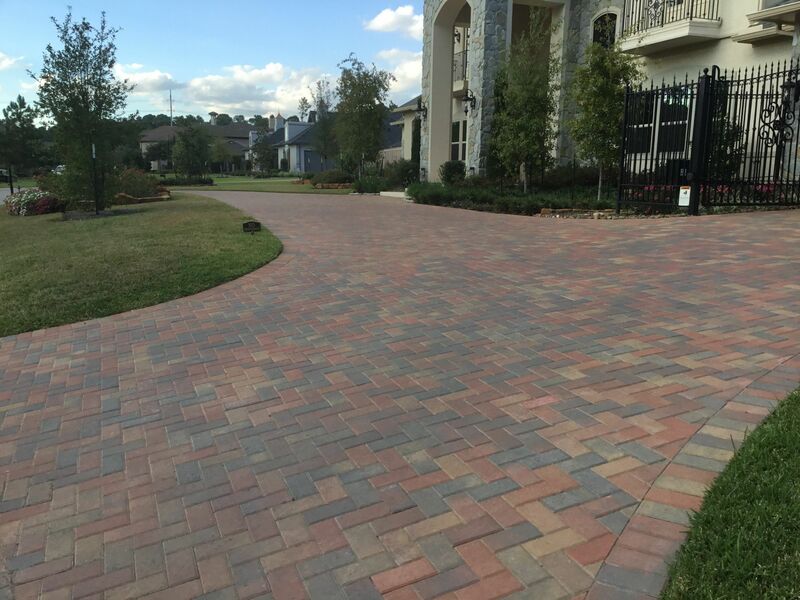 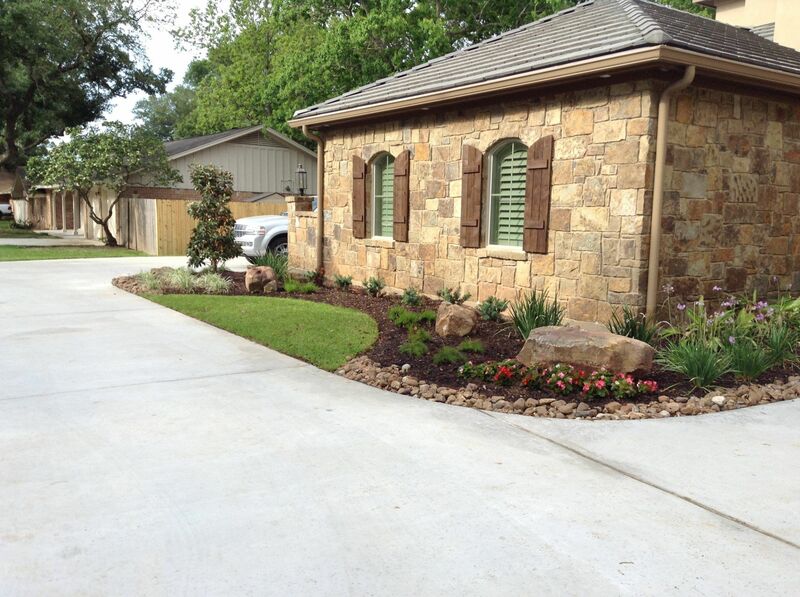 Having a professionally installed paver patio, walkway or driveway adds beauty and value to any home. 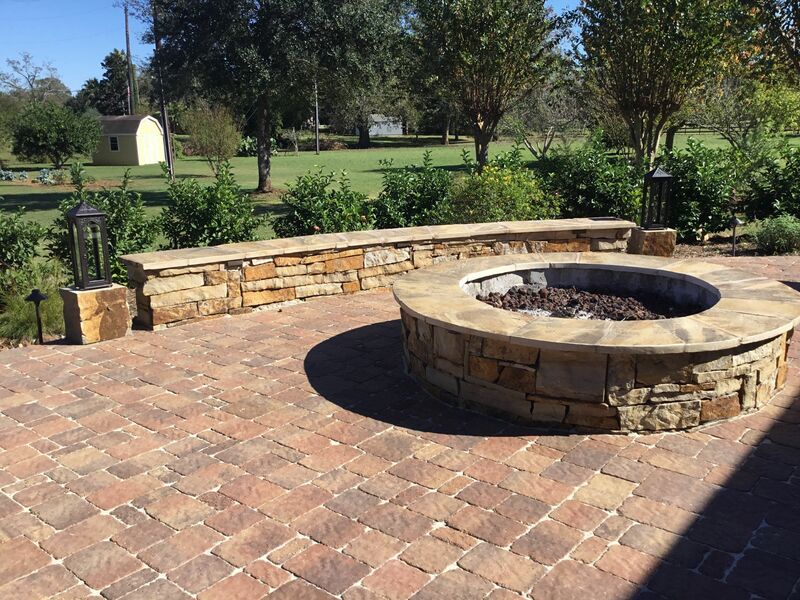 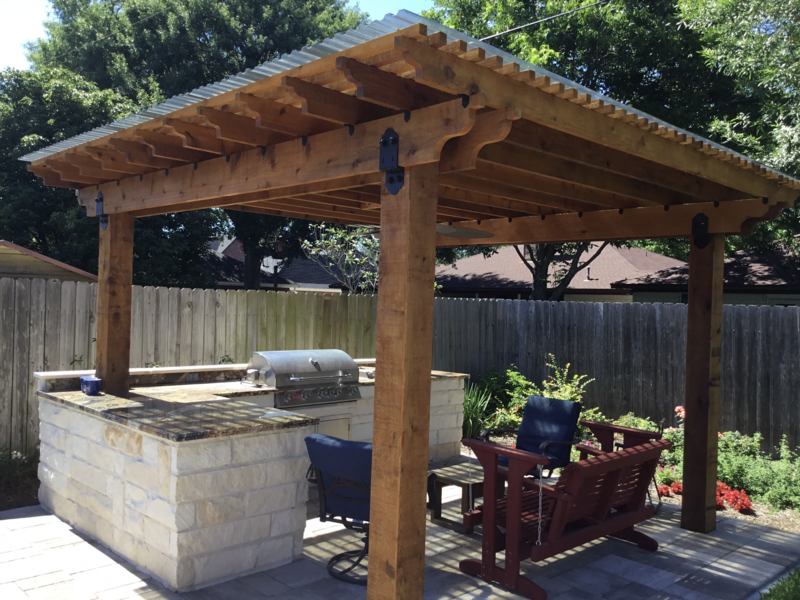 Add a stone seat wall, fire pit or Outdoor Kitchen and now your talking real outdoor living. 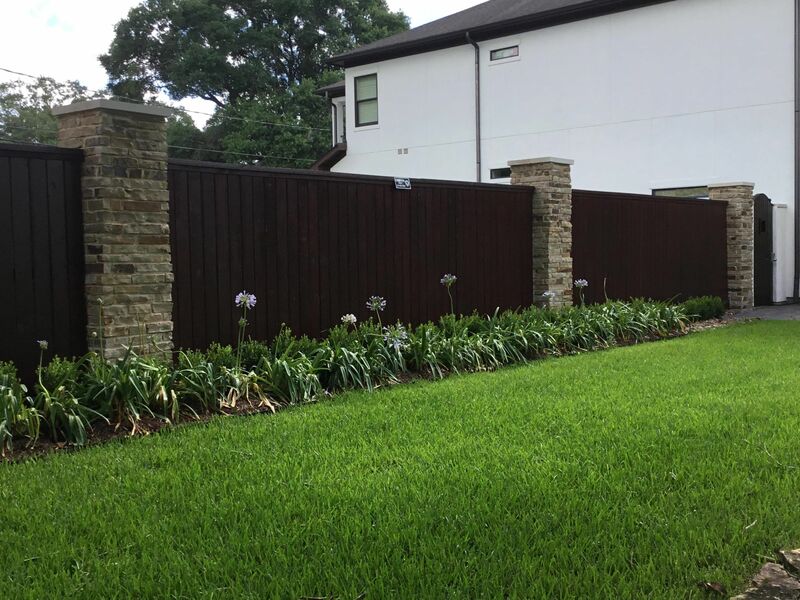 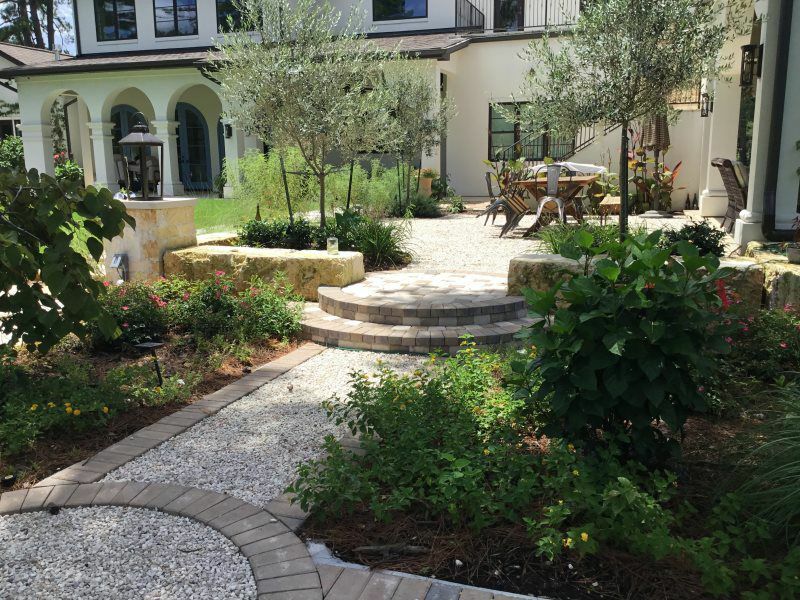 We here at Mike Ball Irrigation Landscape & Lighting can help transform any space with any budget with our talented team ready to help. 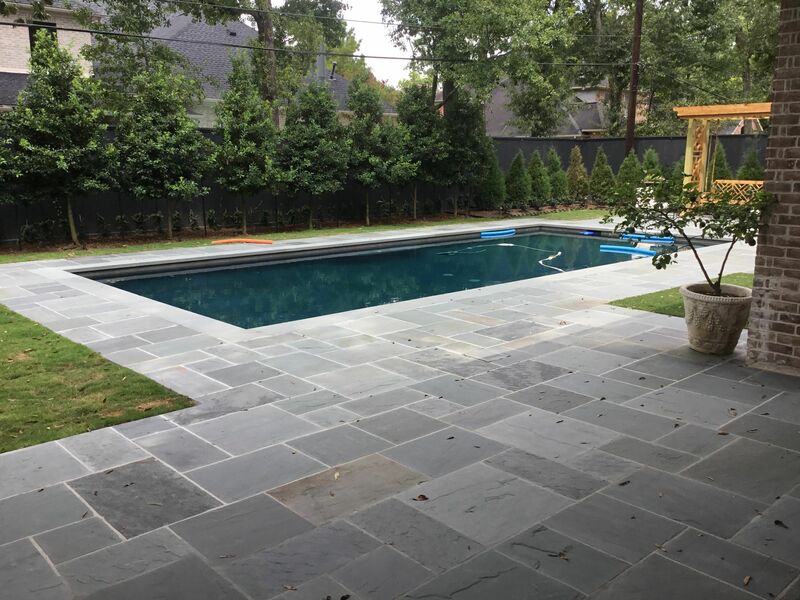 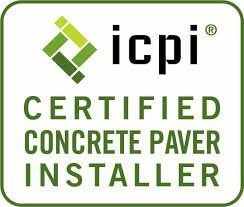 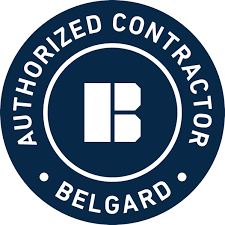 I am a certified ICPI paver installer and I specialize in concrete paver projects so you can feel at ease that your investment will be done right and last for many years to come. 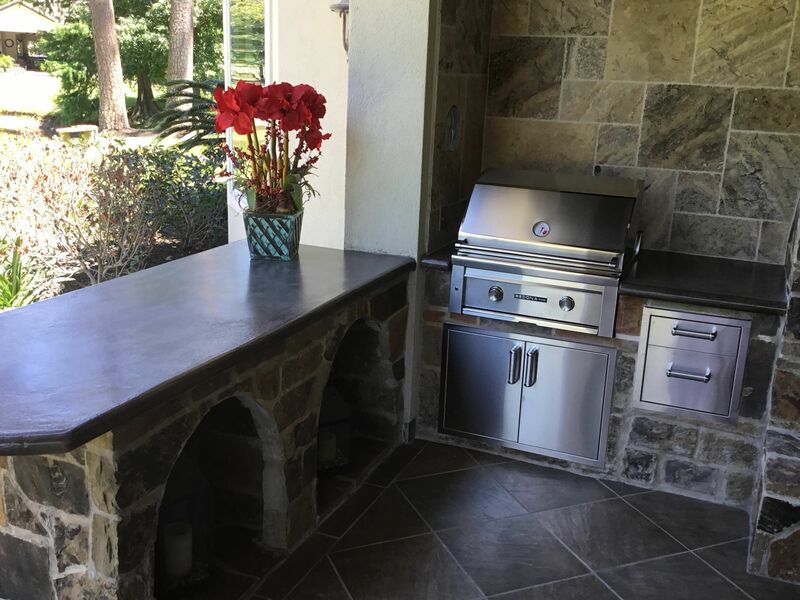 See our Photo Gallery for ideas that might fit for you.